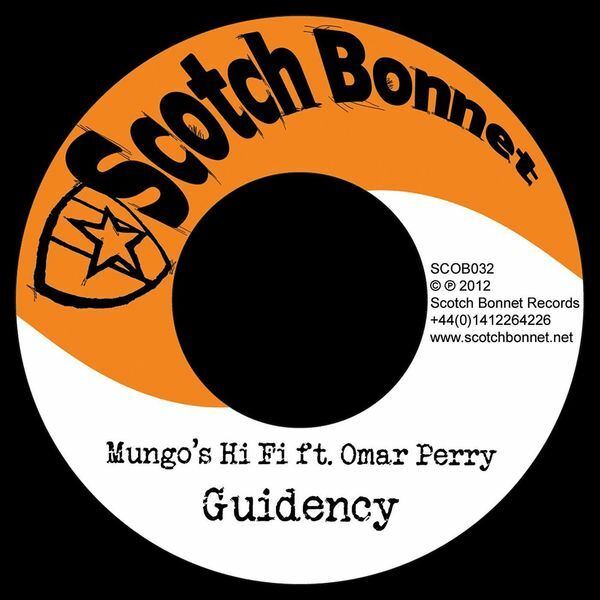 "Mungo's Hi Fi come again with the "Don't Let Them" riddim on three 7-inch slates of 45rpm power. Kenny Knots returns with the title track ‘Don't Let Them’ on the re-licked instrumental. Studio One veteran Earl Sixteen passes through, calling for oneness and unity in ‘People’, with Wild Life on the flip taunting Babylon to ‘Poze Up’. 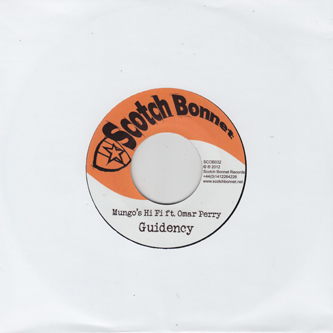 Omar Perry brings the teachings with his ‘Guidency’ vocal and Marina P cuts through with her soulful reflection in ‘Troubles And Worries’"